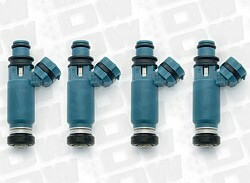 INJECTOR DYNAMICS 1050.48.14.R35.6 Injectors set ID1050x NISSAN GT-R R35 14mm (grey) adaptor. Set of 6. 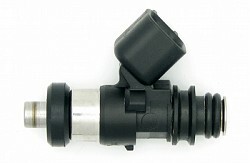 INJECTOR DYNAMICS Injectors set ID1050x NISSAN GT-R R35 14mm (grey) adaptor. Set of 6. 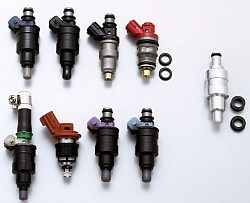 INJECTOR DYNAMICS 1300.60.11.D.6 Injectors set ID1300x for TOYOTA Landcruiser. 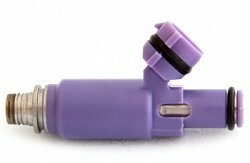 11mm (blue) adapter top. Denso lower. Set of 6. 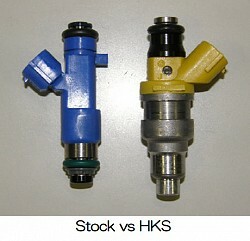 INJECTOR DYNAMICS Injectors set ID1300x for TOYOTA Landcruiser. 11mm (blue) adapter top. Denso lower. Set of 6. 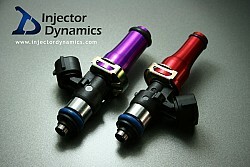 INJECTOR DYNAMICS 1300.48.14.R35.6 Injectors set ID1300x NISSAN GT-R R35 14mm (grey) adaptor. Set of 6. 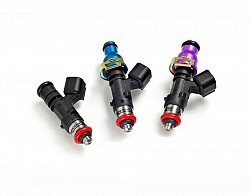 INJECTOR DYNAMICS Injectors set ID1300x NISSAN GT-R R35 14mm (grey) adaptor. Set of 6. 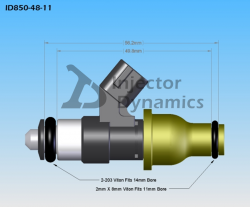 INJECTOR DYNAMICS 1050.60.11.D.4 Injectors set ID1050x for MITSUBISHI Galant VR4, 2.0L turbo. 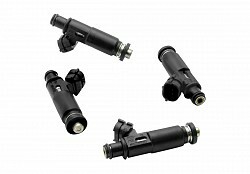 11mm (blue) adaptor tops. Denso lower. Set of 4. 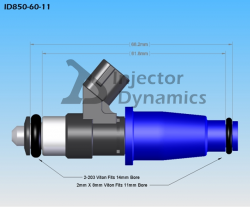 INJECTOR DYNAMICS Injectors set ID1050x for MITSUBISHI Galant VR4, 2.0L turbo. 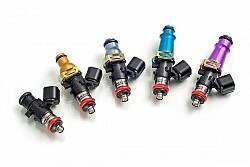 11mm (blue) adaptor tops. Denso lower. Set of 4. 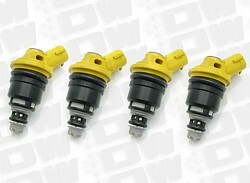 INJECTOR DYNAMICS 1700.48.14.R35.6 Injectors set ID1700x for NISSAN 370z / VQ37. 14mm (grey) adapter top. GTR lower spacer. Set of 6. 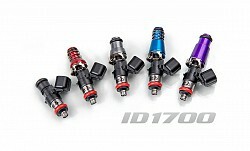 INJECTOR DYNAMICS Injectors set ID1700x for NISSAN 370z / VQ37. 14mm (grey) adapter top. GTR lower spacer. Set of 6. 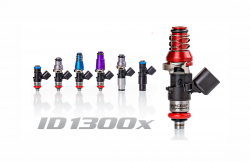 INJECTOR DYNAMIC 1000.48.11.WRX.4 Injector Dynamics 1000cc/min high impedance fuel injector for Subaru IMPREZA STI with electrical connector. 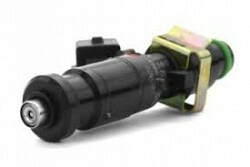 48mm length, machine top to 11mm (WRX Spec), WRX-16B lower adaptor. Set of 4. 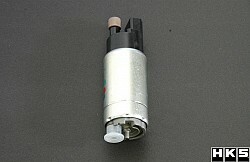 INJECTOR DYNAMIC Injector Dynamics 1000cc/min high impedance fuel injector for Subaru IMPREZA STI with electrical connector. 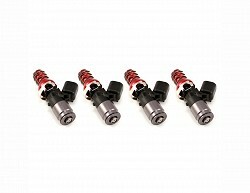 48mm length, machine top to 11mm (WRX Spec), WRX-16B lower adaptor. Set of 4. 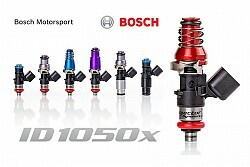 INJECTOR DYNAMIC 1000.48.14.14.4 1000cc/min high impedance fuel injector for Mitsubishi EVO X with electrical connector. 48mm length, 14mm top, 14mm lower o-ring. Set of 4. INJECTOR DYNAMIC 1000cc/min high impedance fuel injector for Mitsubishi EVO X with electrical connector. 48mm length, 14mm top, 14mm lower o-ring. Set of 4. 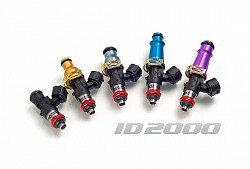 INJECTOR DYNAMICS 2000.48.14.R35.6 Injectors set ID2000 for NISSAN 370z / VQ37. 14mm (grey) adapter top. GTR lower spacer. Set of 6. 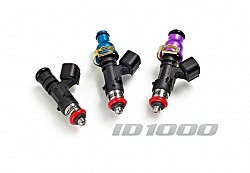 INJECTOR DYNAMICS Injectors set ID2000 for NISSAN 370z / VQ37. 14mm (grey) adapter top. GTR lower spacer. Set of 6.